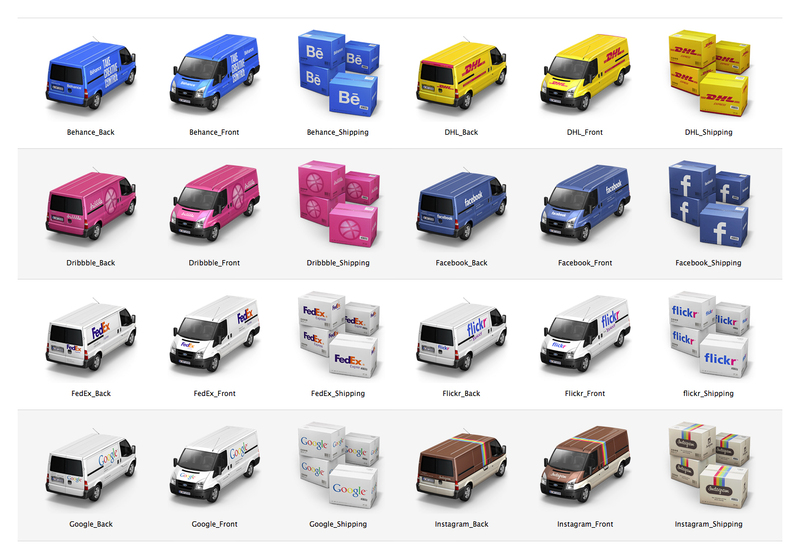 New Container Icon Set 4, full detailed 48 icons from the shipping industry. Mac icons is include at least the 16x16, 32x32, 128x128, and 512x512 pixel resources for each icon, PNG files for all icons. The 512x512 size is for use with Mac OS X 10.5 Leopard and later. Windows Icons is include at least the 16x16, 32x32, 128x128, and 256x256 pixel resources for each icon. 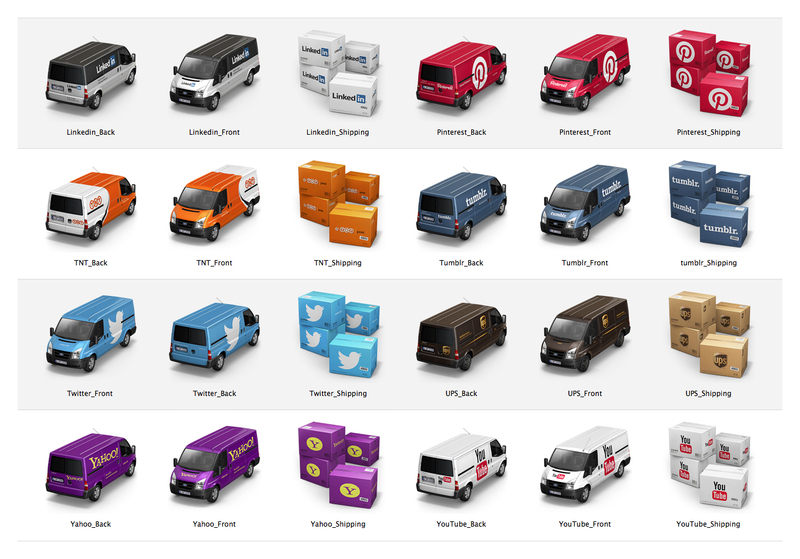 and PNG files for all icons. The Second Container Icon set is here. haha, those are awesome, great job! !